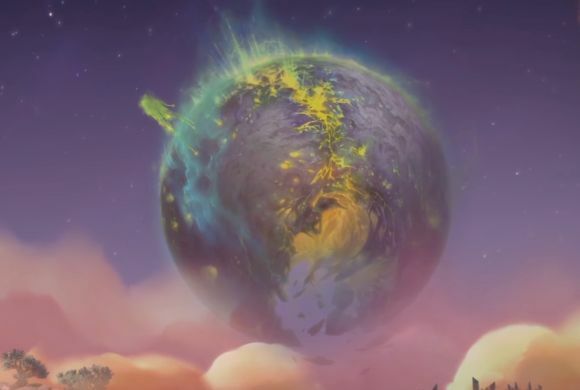 With Argus looming as a threat it is time to get prepared, so we can counter the threat of the Burning Legion once and for all. 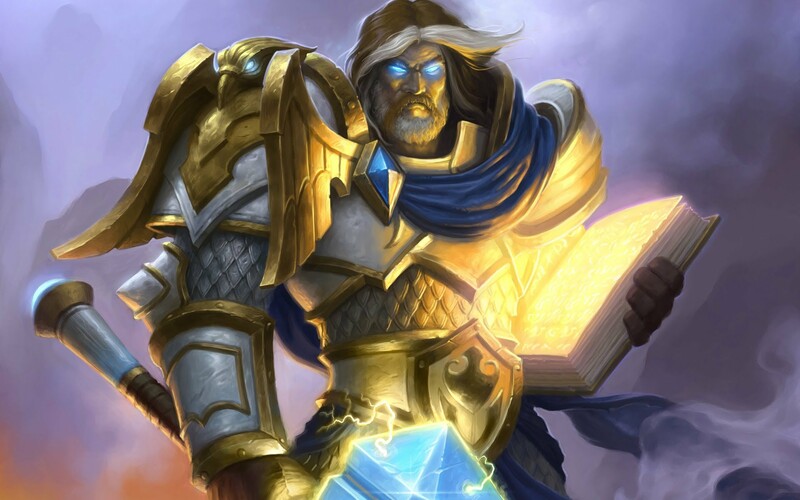 This combat training will be split into two sessions, the first will be kept in Stormwind now on Monday, October 2nd, starting at 21:00 server time, we will gather at the Stormwind Cathedral. Second session will be announced a bit later and will take place..at the front on Argus. 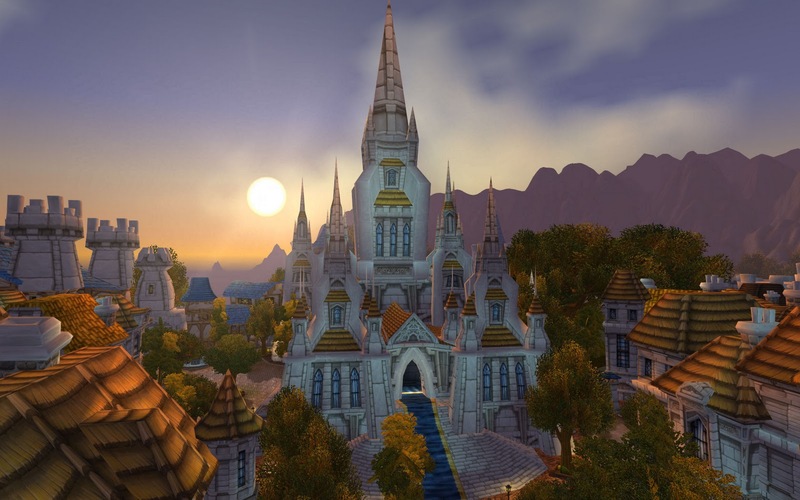 For the tenth time it's time to march towards Uther's Tomb from Stormwind, join us tonight at 19:00 server time at Defias Brotherhood RP-PvP server! Some join us to learn more about Uther and the Light, some to show respect, some for the spiritual journey but whatever your reason is you are most welcome, we will gather by the Cathedral Stairs. First of all, thank you all who attended! It was great fun, all the way from the introduction by Minister of Internal Affairs Flemk Meserath, Priestess Jalianas lecture about the history of Church of Light, the interesting theological debate about Light and Shadow and to end it with the mass and blessings! Towards the end of August we can look forward to Uthers Pilgrimage, more info to follow! On Sunday 30th July we will celebrate the Day of Light, this event is dedicated to the Holy Light with focus on the Church of Light, there will be lectures, theological debates, ceremonies and of course a Mass to end it all with. A full schedule will be released during next week. 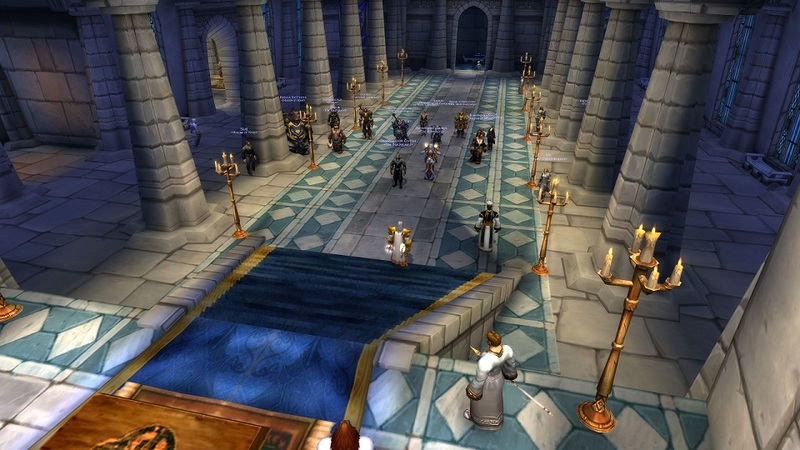 We will start at 19:00 server time outside the Cathedral of Light at Defias Brotherhood RP-PvP server.